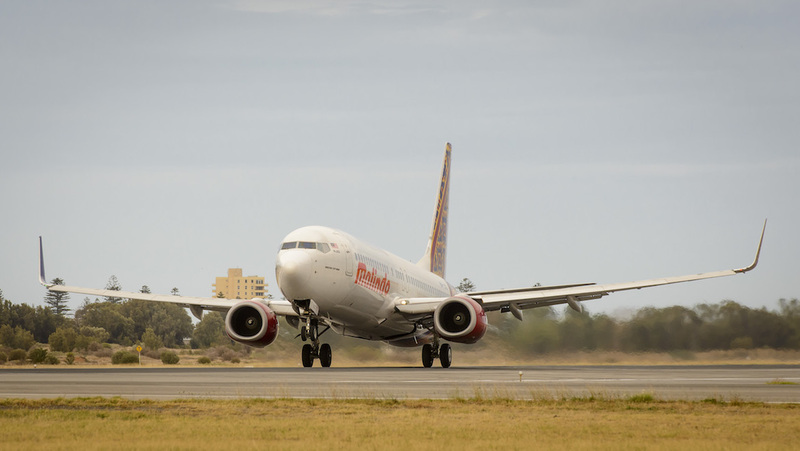 Flight OD173, operated by Boeing 737-800 9M-LCD, touched down in Adelaide a little after 0600 local time Wednesday morning and was greeted by an Airservices Aviation Rescue and Fire Fighting (ARFF) monitor cross as it taxied to the terminal building. The aircraft was on the ground for about two hours before operating the reciprocal OD174 to Denpasar (Bali), following some celebrations at the boarding gate. The flight then continues onward to Kuala Lumpur. 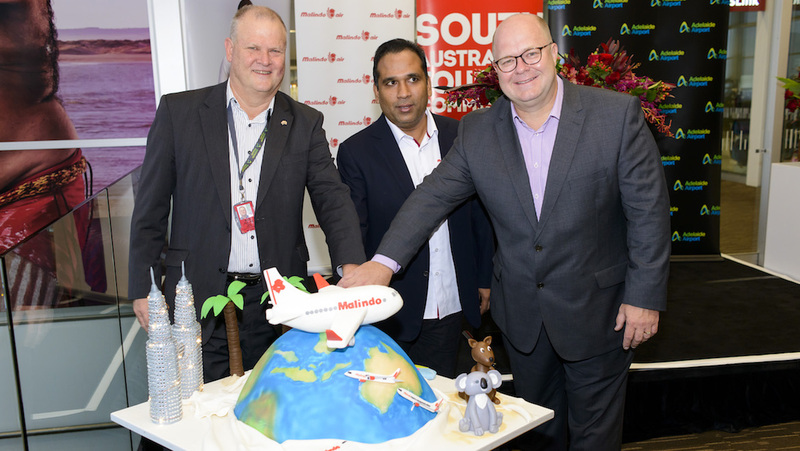 Malindo Air chief executive Chandran Rama Muthy, who was on the inaugural flight into Adelaide, said there had been a good response to the service since ticket sales began three weeks ago. “I see the demand as solid from Adelaide to Bali and Kuala Lumpur,” Muthy told Australian Aviation in an interview on Wednesday. Further, the Adelaide route also offered good connections from Kuala Lumpur to Malindo’s Asian network, which stretches north to Japan and west to countries such as India and Sri Lanka. “We have a great range of connecting destinations from Kuala Lumpur and also from Bali,” Muthy said. Adelaide Airport managing director Mark Young the airport was excited to have Malindo Air at Adelaide. “Malindo Air will also be the first carrier since 2016 to offer a Business Class product directly between Adelaide and Bali,” Young said in a statement. Malindo Air will operate four Kuala Lumpur-Denpasar-Adelaide flights a week with a mix of 737-800s and 737-900s featuring business and economy class seats. Currently, Malaysia Airlines offers nonstop flights between Adelaide and Kuala Lumpur, while Qantas’s low-cost carrier (LCC) Jetstar is on the Adelaide-Denpasar route. Malindo Air, which is part of Indonesia’s Lion Air group of carriers, started serving Australia in November 2015 when it began nonstop flights from Kuala Lumpur to Perth. It added Kuala Lumpur-Denpasar-Brisbane and Kuala Lumpur-Denpasar-Melbourne services in March 2017 and June 2018, respectively. All routes are served with either Boeing 737-800 or 737-900s in a two-class configuration. The airline has fifth freedom traffic rights for all it one-stop flights from Kuala Lumpur to Australia via Denpasar. Muthy said he hoped to start flights between Kuala Lumpur and Sydney, again via Denpasar, in the second half of the year. As aviation thinktank CAPA – Centre for Aviation noted in a recent research report, Malindo is utilising the available capacity to serve Australia from Bali under the Indonesia-Malaysia air services agreement. The bilateral allows Malaysian carriers to operate a maximum of 28 flights a week between Bali and Australia, and a maximum of seven frequencies per Australian destination. Should Sydney launch with a daily service, that would mean Malindo would operate a total of 22 of the 28 available weekly Bali-Australia flights – four flights a week to Adelaide and Brisbane, as well daily services to Melbourne and Sydney – leaving only six frequencies for other airlines. 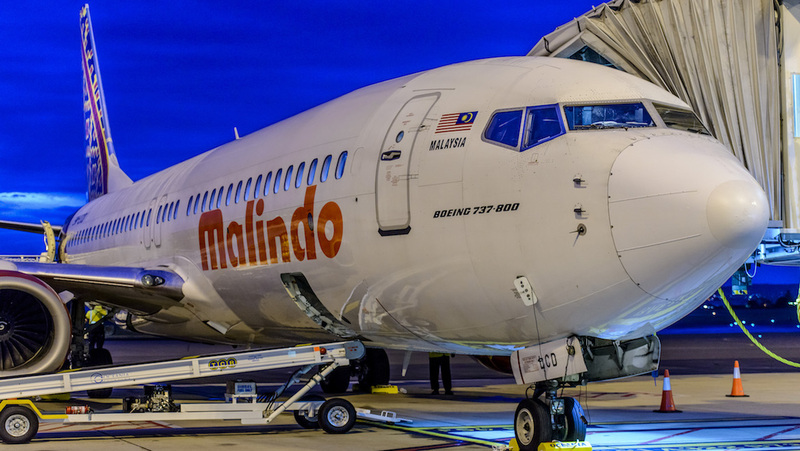 CAPA chief analyst Brendan Sobie said the expansion of Malindo in this part of the world has led to an intensifying of competition in the Australia-Bali market. “Bali remains a popular and growing destination for Australians. As competition intensifies the fares will likely come down, stimulating further demand,” Sobie said in his March 19 2019 research note. Jetstar could drive a new phase of growth as it starts to take delivery of A321neoLRs, some of which are earmarked for Australia-Bali routes, in 2020. 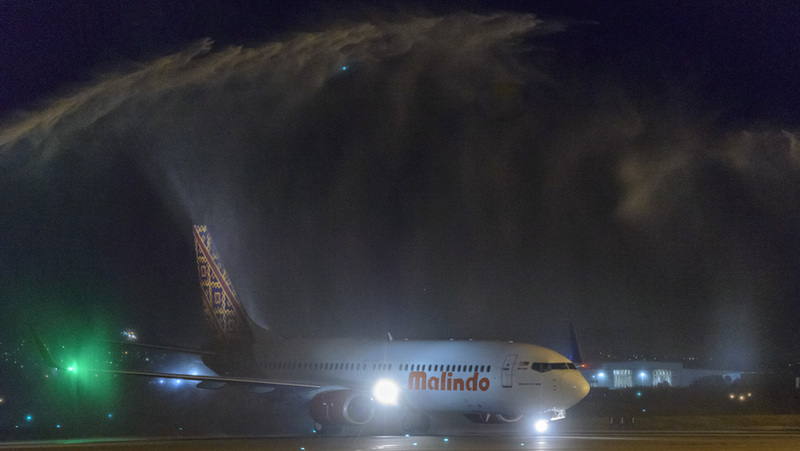 Muthy said Malindo would remain a narrowbody operator for the foreseeable future. “I’m quite concerned to expand into widebody because the cost of operations is totally different than narrowbody,” Muthy said.